Personally conducted by professional photographer and photography workshop trainer Andy Lim (click on the name to view his wedding photography portfolio). 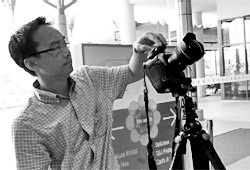 Andy has conducted photography workshops in Kuala Lumpur since 2006, either privately in 1-on-1 sessions, or small to medium sized groups, many of them for well-known corporations. If I tell you exactly what to do (what settings to use etc) without telling you why you should do it that way, it’s like giving you the fish. But if I also show you why, I’m giving you a way to further improve on what I taught, because you will have the know-how to “continue fishing” even after you leave the workshop. PhotoGuru Photography Workshops are hands-on digital photography classes conducted in very intensive sessions, designed for busy people who may not be able to commit a long stretch of weekends at one go. These are private photography workshops with a customizable syllabus. You will be the only participant in this class, enabling me to focus 100% on making sure that you fully grasp what is being taught and are able to use your digital camera to its fullest potential. Any type of digital camera (this can even be a smartphone camera!) although I strongly discourage film cameras as you won’t be able to see the results instantaneously. Instant reviews enable you to see where you went wrong, and provides the basis for advancing to the next level. PhotoGuru private photography workshops are limited to 1 participant only, although you have the option to split the cost with up to 2 other persons. The workshop is personalized to your needs. I use a very organic approach to teaching, not restricting myself to a specific syllabus. 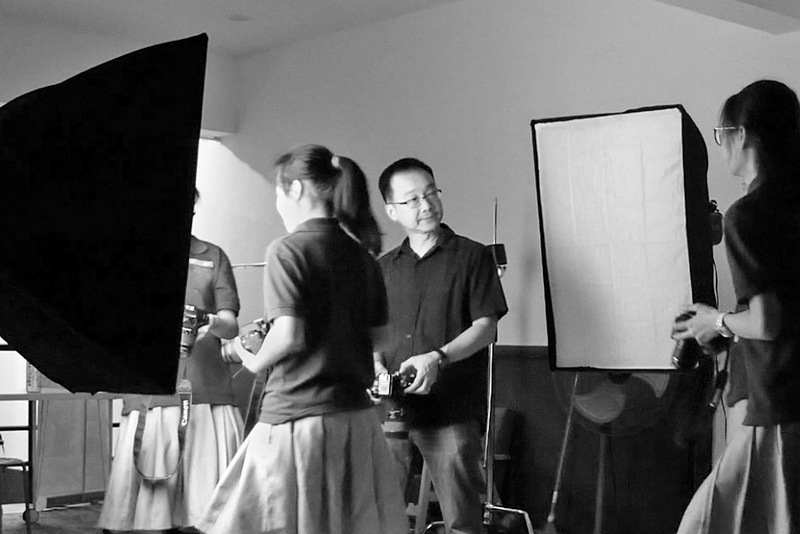 Expect a very practical “how-to” guide to tackling frequently encountered challenges in your area of photography, eg. backlighting or fast-moving children for beginner photographers, or creating different moods for portraiture for intermediate to advanced photographers. Group workshops enable you to learn photography in a classroom environment, where you’ll be working with your camera 90% of the time. I will closely monitor your progress and offer solutions to your photography questions. Choose a workshop and sign up by making a payment via Paypal or Credit Card. Your seat in the workshop will be confirmed once you have made your payment. The fees are fully refundable if you cancel within 14 days before the workshop. Choose your workshop now!